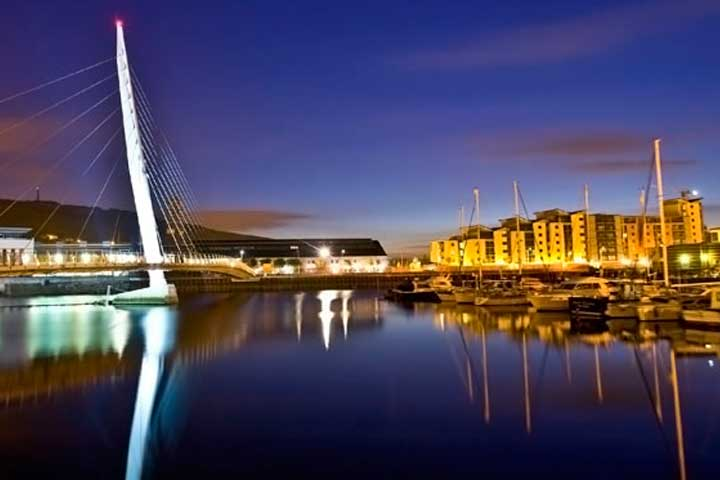 Swansea is a prime business location, attracting new business occupiers, financial investment, property development and regeneration. 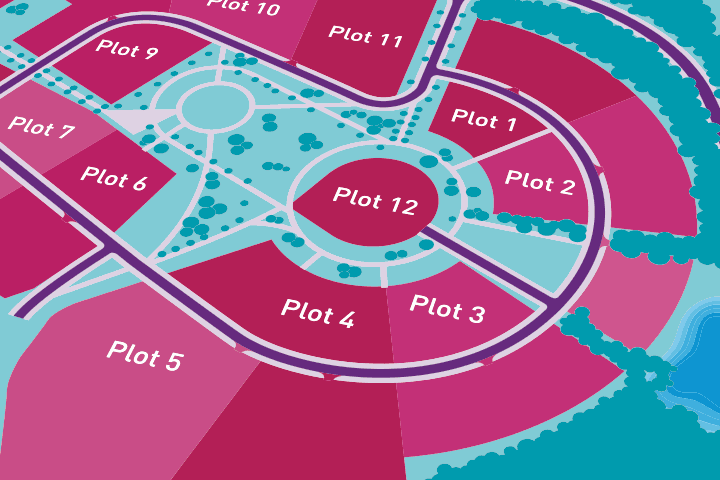 The business park at Parc Felindre is a quality environment for business, with planning consent for 80,065 sq m (860,000 sq ft) of B1 and B2 space in a high quality landscaped setting. There are also proposals for a new 800 home village at Parc Felindre to provide the quality home – work environment. 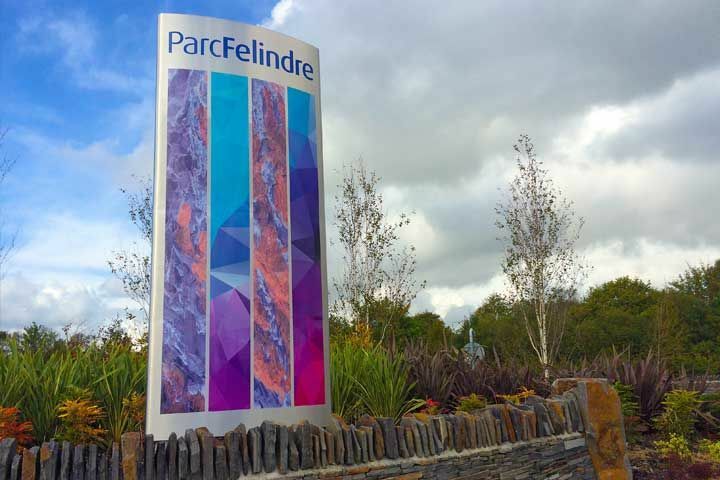 Parc Felindre is in the Swansea Bay region of south west Wales and offers huge potential to create a live/work destination of regional, national and international significance, offering considerable job creation opportunities for Wales.